For this small, exclusive retreat with Joan, payment in full is due at the time of registration to secure your spot. Please Note: The program fee is non-refundable until we are able to fill your spot with a new attendee. After May 1, no refunds will be given. To register, please submit the form below. After submitting the form, you will be redirected to the payment page. 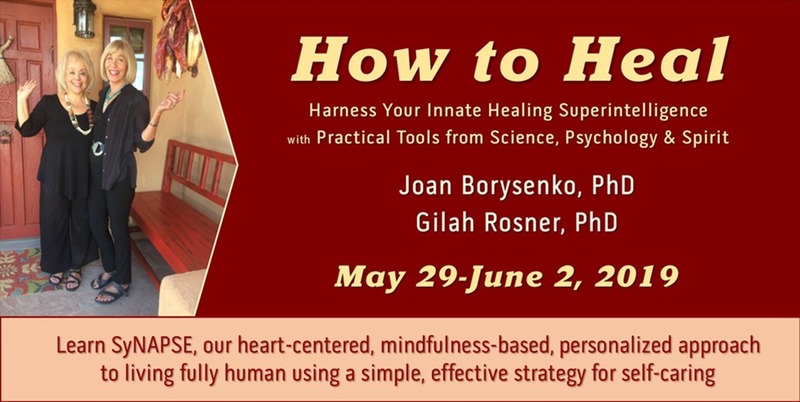 Kindly contact Gilah Rosner at 4worldswellness@gmail.com with any questions.